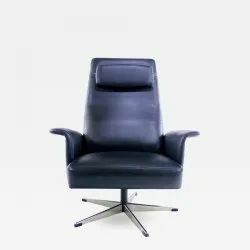 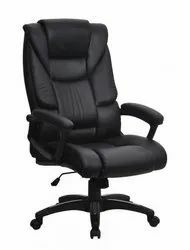 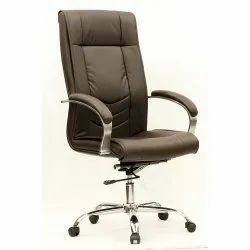 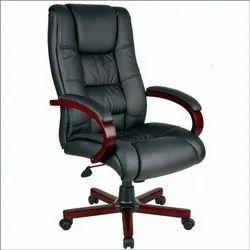 Our range of products include office executive chairs, executive chairs, designer office chair and luxury office chair. 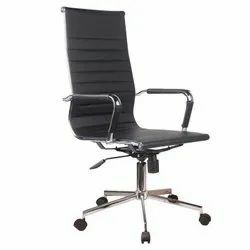 In order to ensure maximum quality to our client we are engaged in offering Office Executive Chairs, the offered range is stringently monitored on predefined parameters. 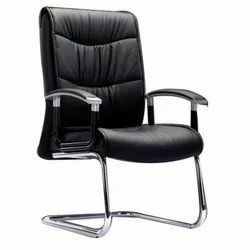 Our offered range are available at market competitive price. 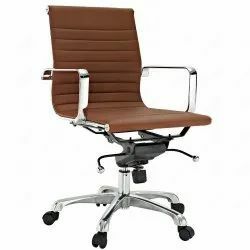 We are trusted name in industry offering a wide array of Designer Office Chair to our clients, The offered chair is stringently tested on well defined parameters of quality to ensure its optimum quality can be availed from us at market competitive price. 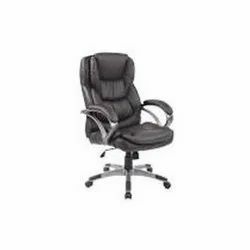 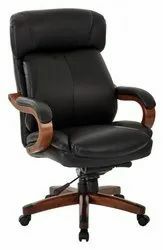 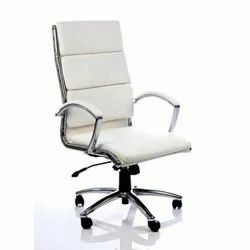 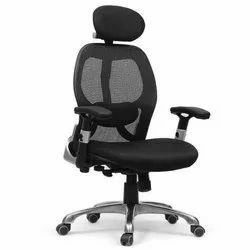 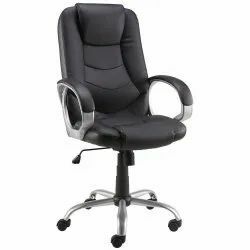 We are reputed name in industry offering a wide collection of Luxury Office Chair to our clients, Our offered product is available in various sizes as per the precise needs of the clients. 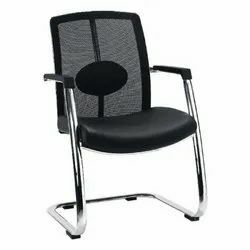 This product range can be availed from us at market competitive price. 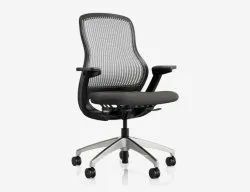 Looking for Office Chair ?